Domoticz, Home Assistant, Smartthings, Homeseer are just a few of the solutions used to automate a home. We’re working on fully integrating the DAHUA devices with these solutions. So, what do you use? What would you like? Don’t forget to check out our DAHUA<->MQTT broker/translator! 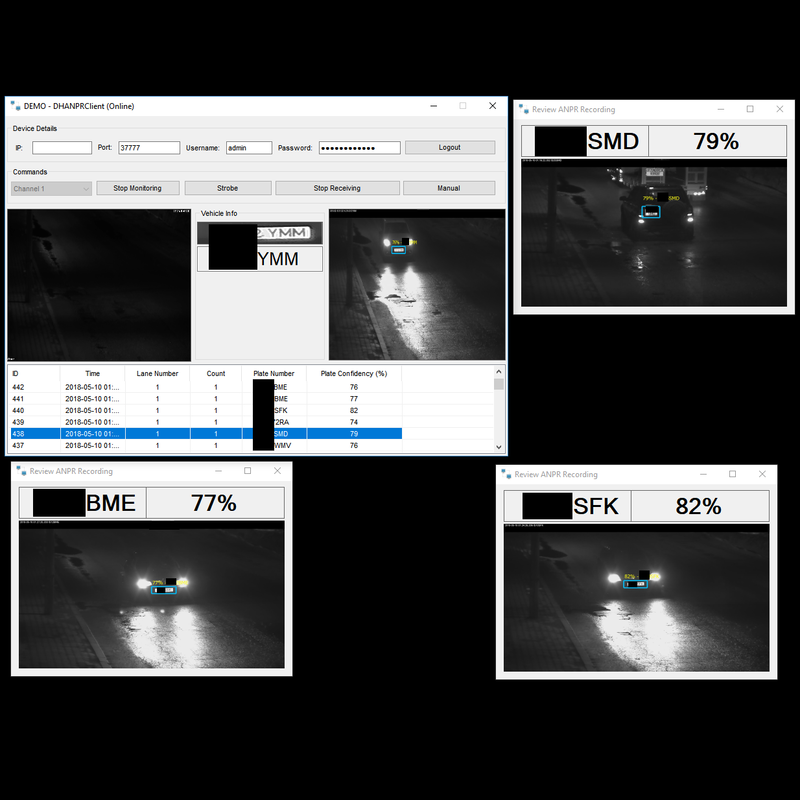 We’ve added ANPR-enabled software to our collection of custom/bespoke software solutions. SDK is an acronym for Software Development Kit and is, usually, a client side library that facilitates usage of an API. In our case, it facilitates the use of the API presented by DAHUA products. We have tested and developed a solution that permits an user to integrate DAHUA devices into YouTube Live streaming services. This way, the camera can be shared across different clients or can be embedded into webpages. Or even used for webinars & other casts. Please feel free to contact us for additional details or for a demo. Operating system: Linux, but a Windows version is in work.